To contact ICPL for research help, visit our Ask Us page. ICPL has additional resources open for historical research. Newspaper resources can be found on ICPL's Online Resources Page. Visit the 2nd floor Info Desk to be directed to physical items in the library's historical archives. A list of items available for research are on ICPL's Local History information page. 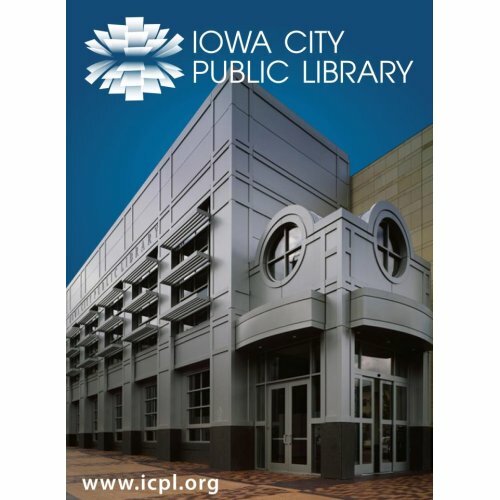 This archive covers newspapers in the Iowa City area from 1840 to 1929, made accessible through the Iowa City Public Library. Find how-to tips and tutotials on the Advantage Preservation's Resource page. Technical problems and other bugs can be reported through the Contact Us page.